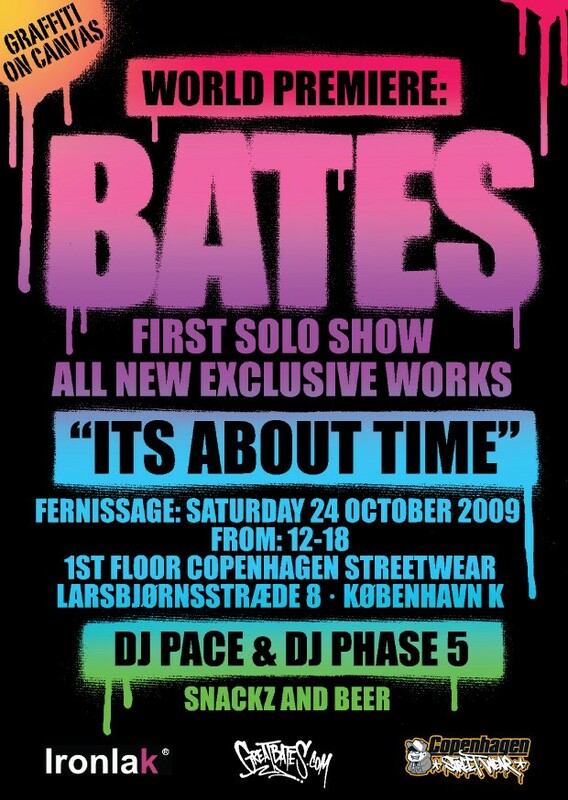 Bates first solo show! 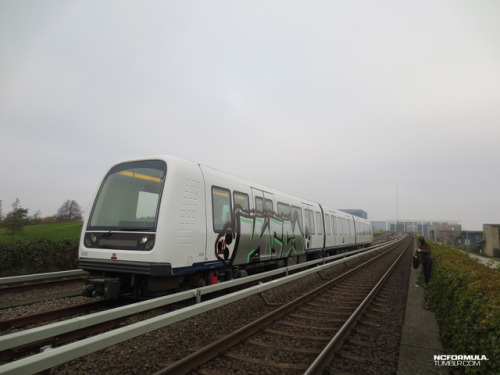 All new exclusive works. All are welcome,Free entrance! Opening at: 12 oclock,close at 18.